Guinean employers must comply with a localization plan requirement for non-Economic Community of West African States (ECOWAS) workers. Employers who already employ non-ECOWAS foreign workers have 90 days to provide their Africanization plan. The review of the Africanization plan may delay work permit approvals. Employers in the Republic of Guinea that seek to hire non-Economic Community of West African States (ECOWAS) workers must comply with a localization plan requirement. Employers who already employ non-ECOWAS foreign workers have 90 days to provide their Africanization plan. • The implementation time must not exceed two years for supervisors and four years for higher positions. • Managing directors, directors general and deputy directors general. In addition to the Africanization plan requirement, the annual fee for hiring foreign workers has increased from USD 300 to USD 1,000. Lastly, certain jobs have been reserved for Guinean workers, including secretarial and administrative support, transport services, construction services, manufacturing, production and agricultural services. Employers should be prepared to submit Africanization plans with new work permit applications, and should contact their immigration professional to prepare plans for their current workers. The review of the Africanization plan may delay work permit approvals. This alert is for informational purposes only. 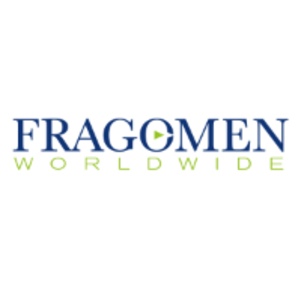 If you have any questions, please contact the global immigration professional with whom you work at Fragomen Worldwide or send an email to africainfo@fragomen.com.